The Drake Plantation's home on the web! Thanks for your interest in hunting with us and we are ready and willing to accommodate your particular needs this season. We are based in Winnie, Texas only an hour's drive east from Houston and thirty minutes southwest from Beaumont just off Interstate 10. 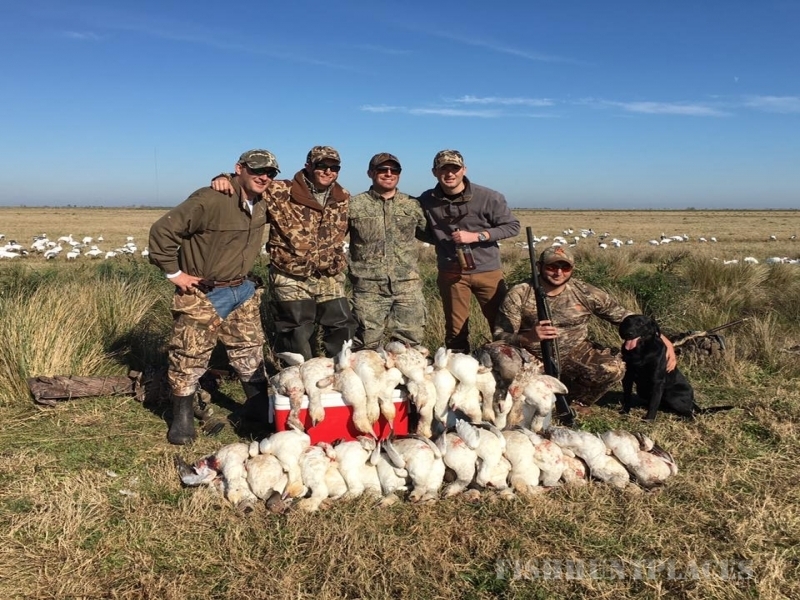 For over 20 years, our mission here at The Drake Plantation has been to provide our customers with the best hunting experience Southeast Texas has to offer. 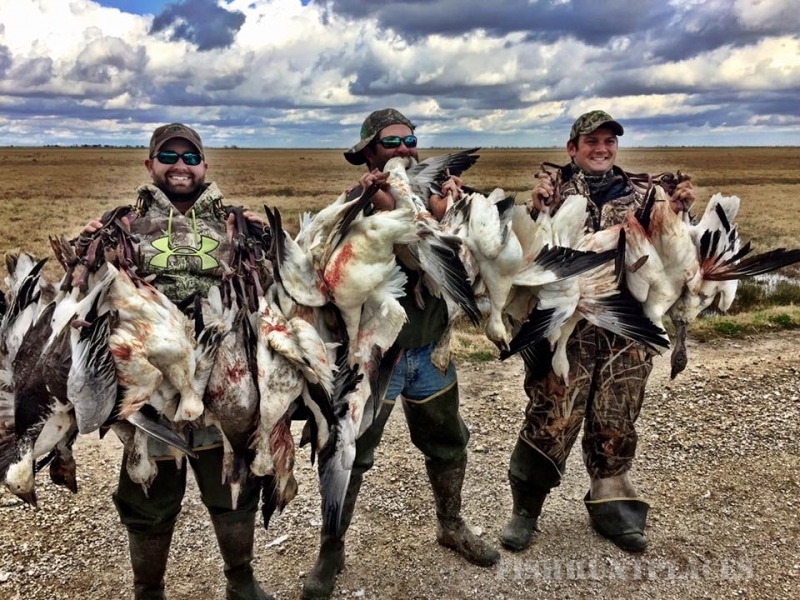 Regardless of the game you are pursuing, our guides do their best not only to make your hunt successful, but enjoyable as well. 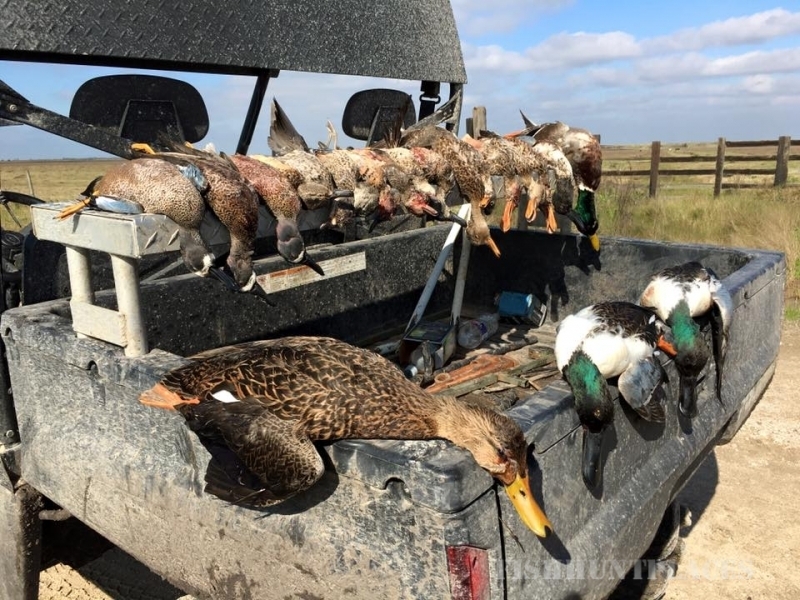 We offer guided waterfowl hunting in some of the best habitat this country has to offer. 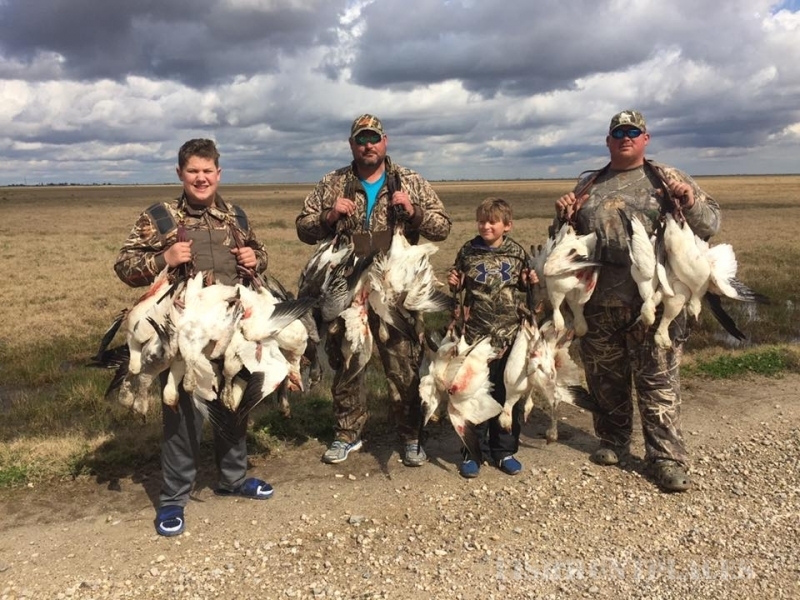 Hundreds of thousands of birds including snow geese, speckled bellies, and pintail call the Winnie area their wintering grounds along with several other species of the web-footed variety. 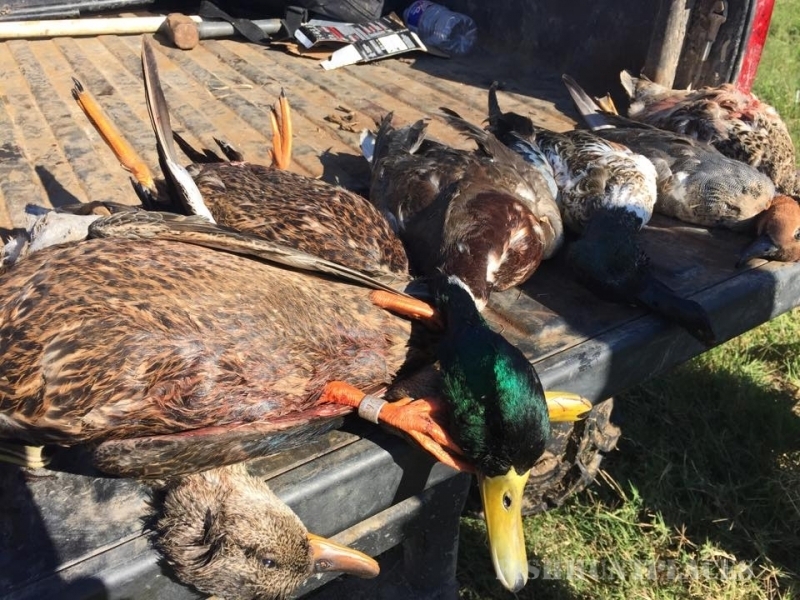 Our holes are setup with blinds that keep your comfort in mind, while concealing you from the eyes of weary birds as we work them into range. 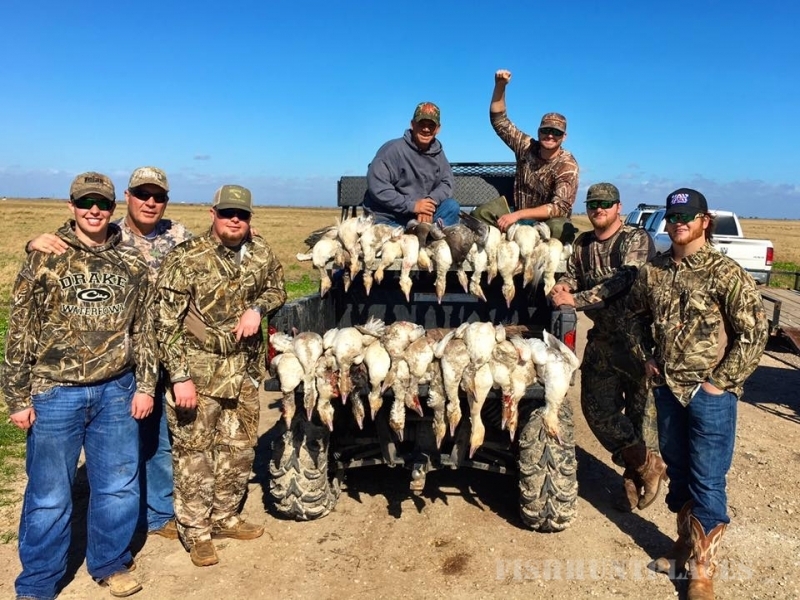 We also offer guided dove hunting, as the farmland in the area hosts a considerable population. 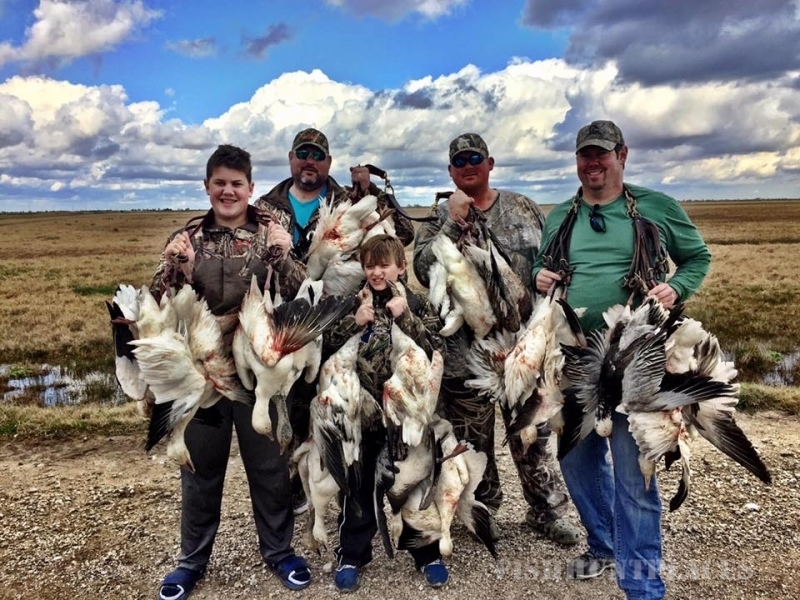 Our fields draw in large numbers of birds and make for many successful hunts. 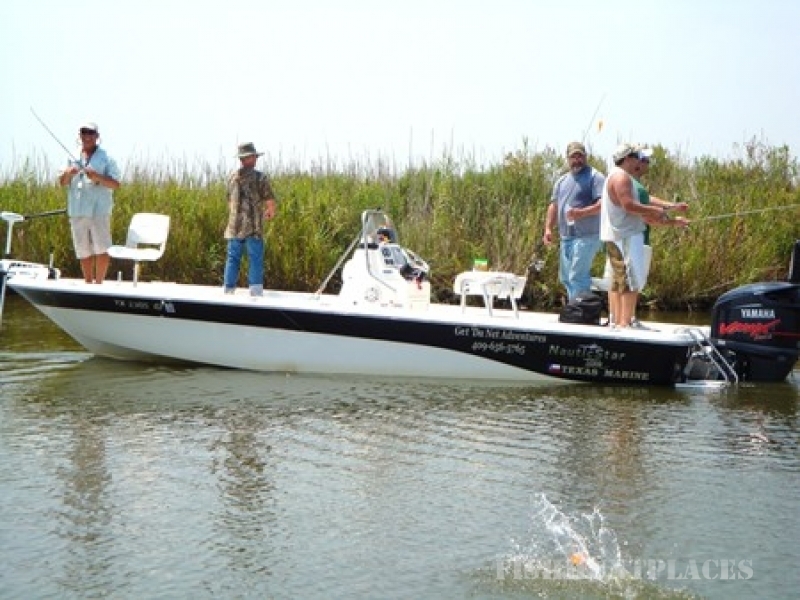 We have expanded our dove hunting operation in the past few years and have created more of these setups. 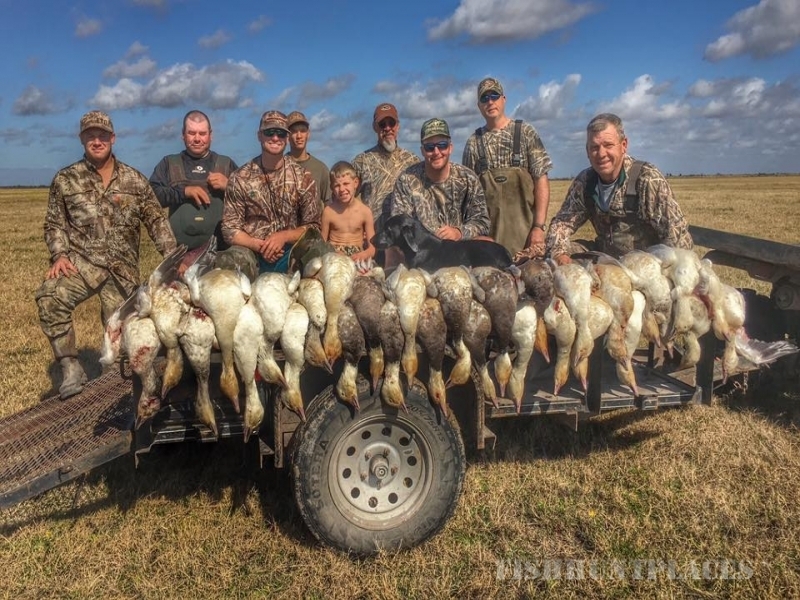 Lastly, I would like to thank all of my hunting buddies (past and present) for booking with us and putting The Drake Plantation on the map. We wouldn't be here without your support and I'm truly lucky to have made so many friends over the years. 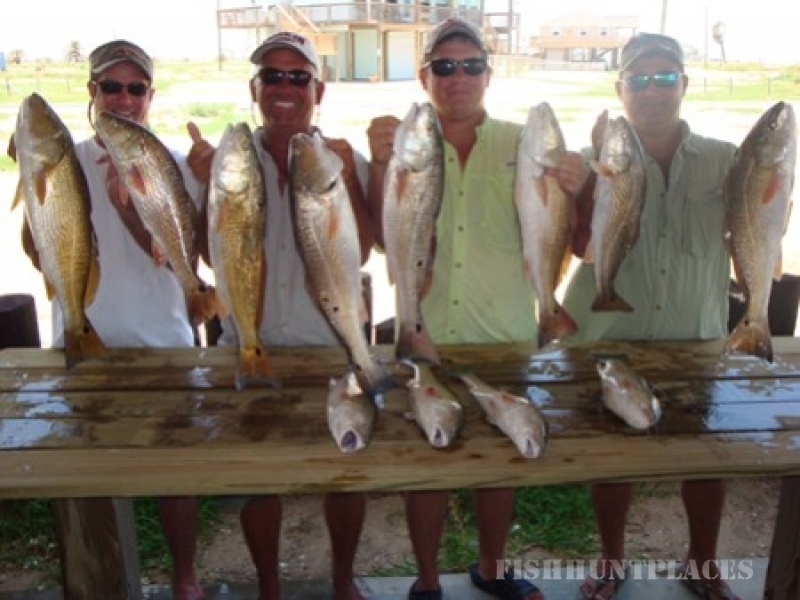 Captain Brian Fischer wants to take you on a memorable fishing trip to East Galveston Bay or Sabine Lake. 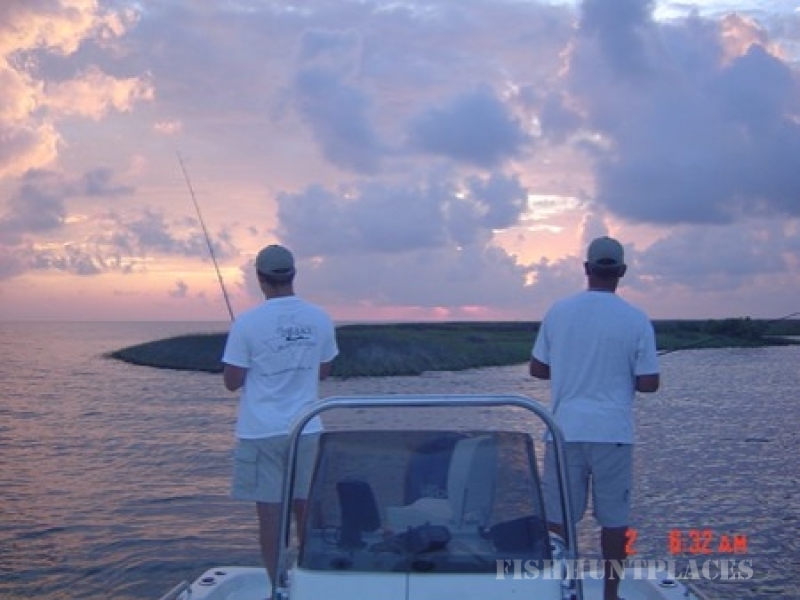 Some of the best saltwater fishing in the world is available right here on the Upper Texas Coast. 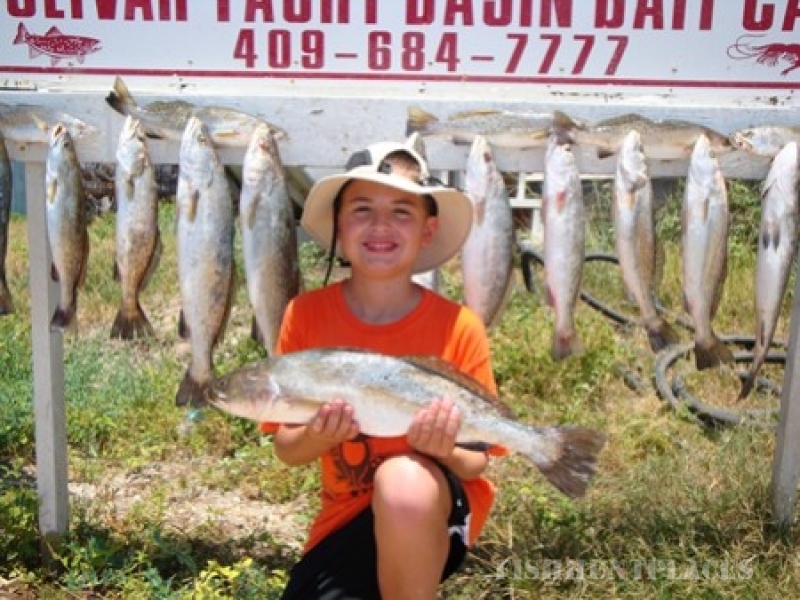 On your guided trip you will be in pursuit of speckled trout, redfish, and flounder, or as we like to call it..."The Texas Slam"! Make plans to bring family, friends, and kids on an outing to remember!